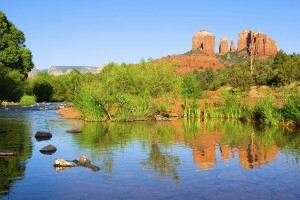 In Sedona, the wild desert and stunning red rock formations are reason enough to visit on your next RTX vacation. There’s no place quite like this area, and to understand that, you must experience it. Hike the vortexes and meditate at the Amitabha Stupa. 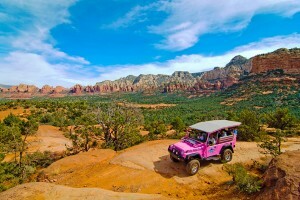 Have an adventure with Pink Jeep Tours and explore the communities surrounding Sedona from Flagstaff to Camp Verde to Jerome. By the time you’ve soaked it all in, you may find yourself changed by the place, even if only a little. Maybe it’s a greater respect for nature, or even a spiritual revelation. Either way, Sedona will stick with you. For more information about RTX Getaways and other RTX member benefits, log in to your account or contact an RTX Travel Consultant. Not a member with RTX? Visit our website to find out how to join! *Some photos for Sedona articles provided by the Sedona Chamber of Commerce at www.sedonachamber.com. Prickly pear cacti are ubiquitous in Sedona and surrounding areas throughout the Southwest. The low-lying paddle-shaped green plants bear a fruit, or fig, on top of each paddle that ripens to shades of deep pink and reds. The resulting prickly pear cactus syrup that is used to create many cocktails and even sauces on menus in Sedona is bright pink in color. 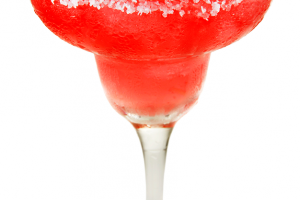 This makes for a fun and festive margarita whether you are on vacation, or just dreaming about one. 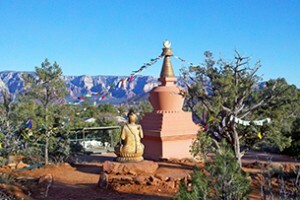 After a long day of hiking Sedona’s endless trails and seeking the energy of the vortexes with crowds of others, a visit to the Amithaba Stupa and Peace Park about an hour before sunset will transport you to a place of peace and calm. If you’re an early bird, a sunrise visit to this sacred Buddhist monument will set the perfect tone for your entire day. Really, any time of day you visit the Amitabha Stupa will be worthwhile, but the cooler temperatures, stunning light and relative privacy of the early and later hours will add a little extra magic to the experience. Depending on whom you ask, a vortex such as those said to be found in Sedona could be described as a power center where spiritual energy is particularly strong, or as a place where the energy flow exists on multiple dimensions, facilitating prayer, meditation and healing. Some may simply say that vortex is a word used to describe something in nature that is very old; so old that people often get a particular feeling or vibration from the place. The general consensus on Sedona’s vortexes is that you really have to experience them for yourself in order to truly understand them. Of Arizona’s 113,998 square miles, 85% is public forest and park land, state trust land and Native American reservations. 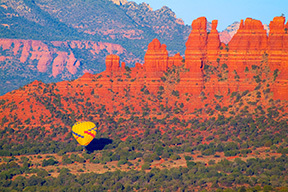 The means that from nearly anywhere you are in or around Sedona, your view is a panorama of stunning rock formations and wild land where the desert meets the mountains, unspoiled by overdevelopment. 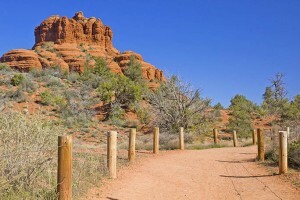 Here we’ll highlight a few of the parks and forests surrounding Sedona and the Verde Valley to help you plan your adventure. 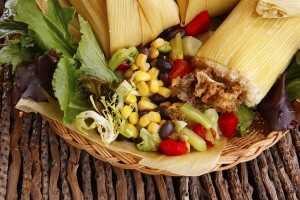 The Barking Frog Grille in in west Sedona offers a variety of dining experiences in an impressive setting. The hacienda style building with patios, lush landscaping and water features set the tone upon arrival. Once you’ve entered through the stylish wooden doors, the different dining options unfold before you, including three different dining rooms, an eat-in bar and two outdoor patios. If you have a large group or special event, private dining is available for anywhere from 10 to 90 people. 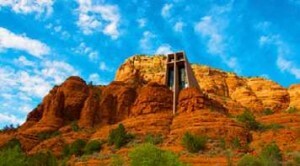 There are many tours to choose from that highlight the different aspects of the landscape and culture of Sedona. From guided vortex tours and jeep excursions to historical and cultural tours, the whole family can enjoy several hours to a full day of adventure, learning and fun. 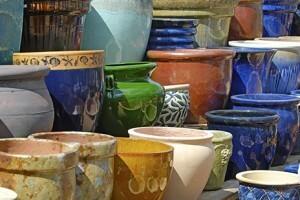 Many visitors are drawn to Sedona for the well-known spiritual aspects of the area. The four vortexes are said to be energy centers that can heal the body and the soul. The dramatic landscape including the rich color of the red rock formations and the lush evergreen vegetation are said to enhance creativity and inspire hope and renewal. Stunning Sedona. Something about this place makes you want to embrace adventure and seek out every hike or explore every off-road path. At the same time something calls for you to slow down your mind and body, unwind and simply relax. Luckily, you can do all of that and more in Sedona.